Data Network Services - CalComm Systems, Inc. Introducing the MoFi LTE Router. This device will provide your business with Internet failover. What does this mean? If your cable internet or FiOS goes down, you will stay connected to the Internet with a 20Mbps cellular connection. When paired with our UniFi networking equipment the failover will happen automatically meaning your network won't skip a beat! UniFi is a full Software Defined Networking (SDN) solution with seamless integration of hi-performance switching, gateways, and wireless access points. The UniFi Security Gateway offers advanced firewall policies to protect your network and its data. This Gateway has convenient VLAN support, site-to-site VPN server, and built in QoS for voice and video traffic. The UniFi Security Gateway supports up to 200 users and routes a million packets per second. The UniFi Security Gateway Pro is housed in a durable, rackmount chassis. 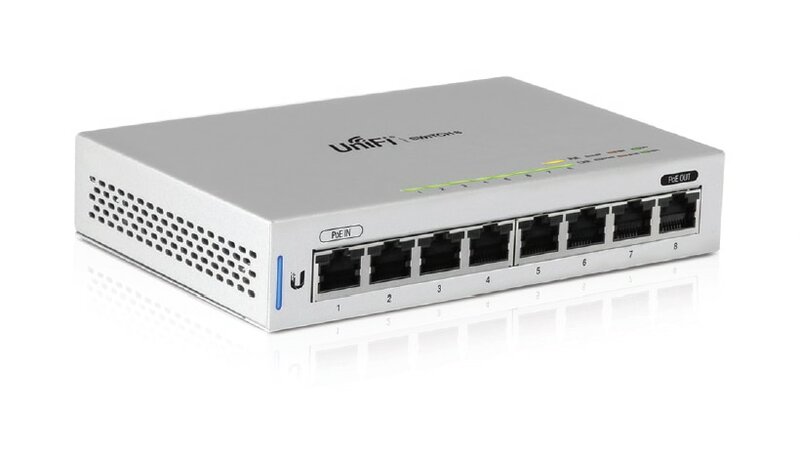 The Pro model offers two optional SFP ports for fiber connectivity to support backhaul applications.The UniFi Security Gateway Pro has advanced firewall policies to protect your network and its data. 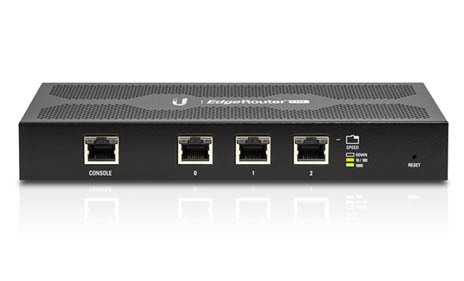 This Gateway has convenient VLAN support, built in QoS for voice and video traffic, and supports up to 2000 users. The Security Gateway Pro routes a million packets per second. 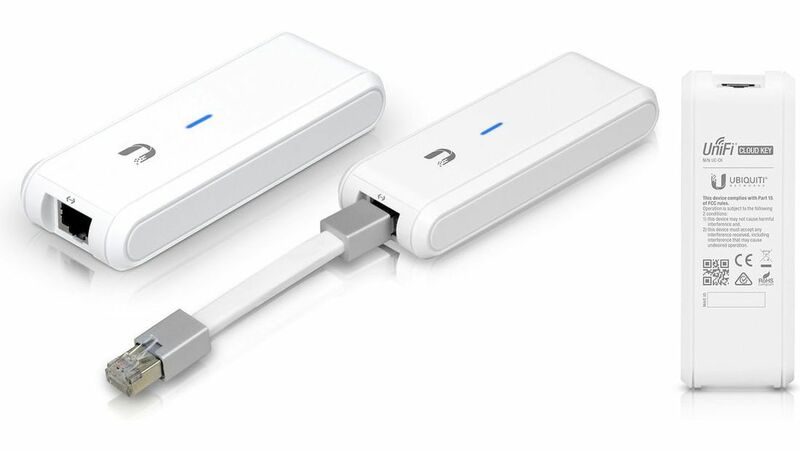 Featuring Hybrid Cloud technology, the UniFi Cloud Key securely runs a local instance of the UniFi Controller software and features a cloud Single Sign-On for remote access. The UniFi Cloud Key combines the best of local and cloud management with a simple Plug and Play installation. 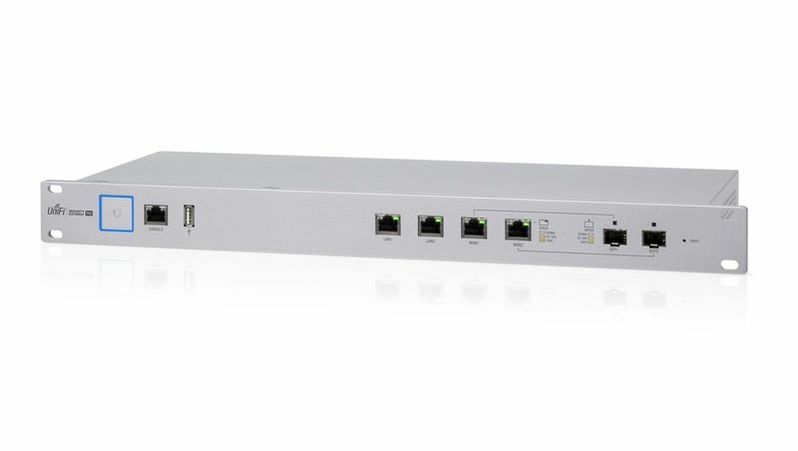 The UniFi Switches, including the 8-port model, feature Gigabit Ethernet ports in a compact form factor. 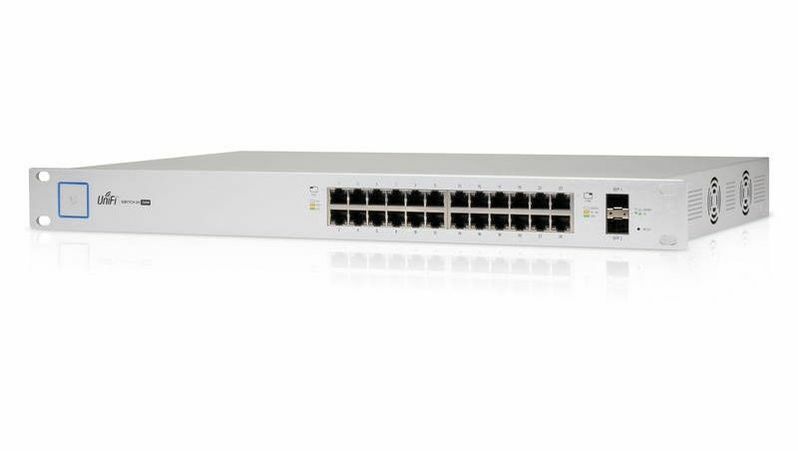 The switches are fully manageable, delivering robust performance and intelligent switching for your networks. 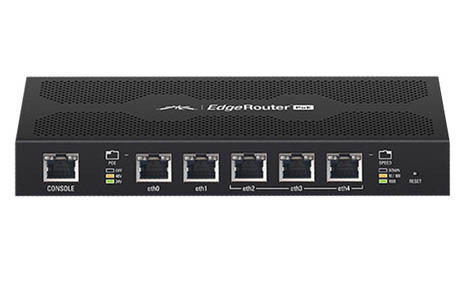 The new 8-port models support 8Gbps total non-blocking throughput. 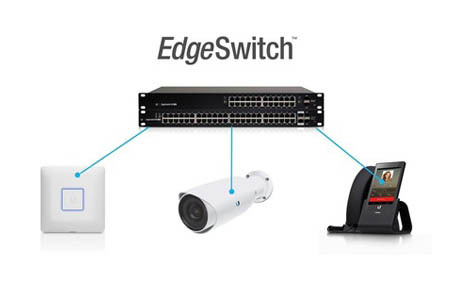 There are four different models including the 8-port, 16-port XG, 24-port and 48-port UniFi Switch. 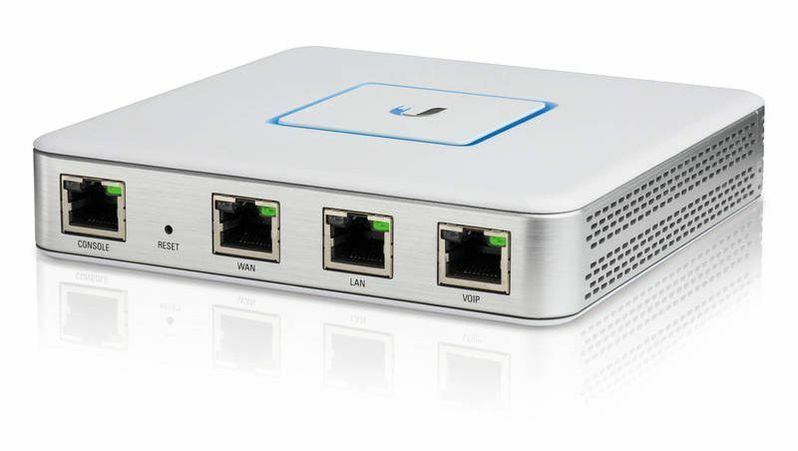 The UniFi PoE+ Switches support 802.3af/at PoE+ standards or 24V Passive PoE to power your PoE devices like phones, cameras, and access points. 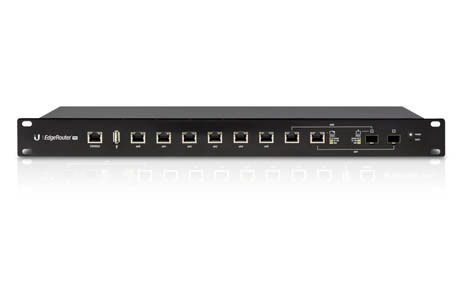 The 16-port and above models feature a rack-mountable design with SFP ports for fiber connectivity. 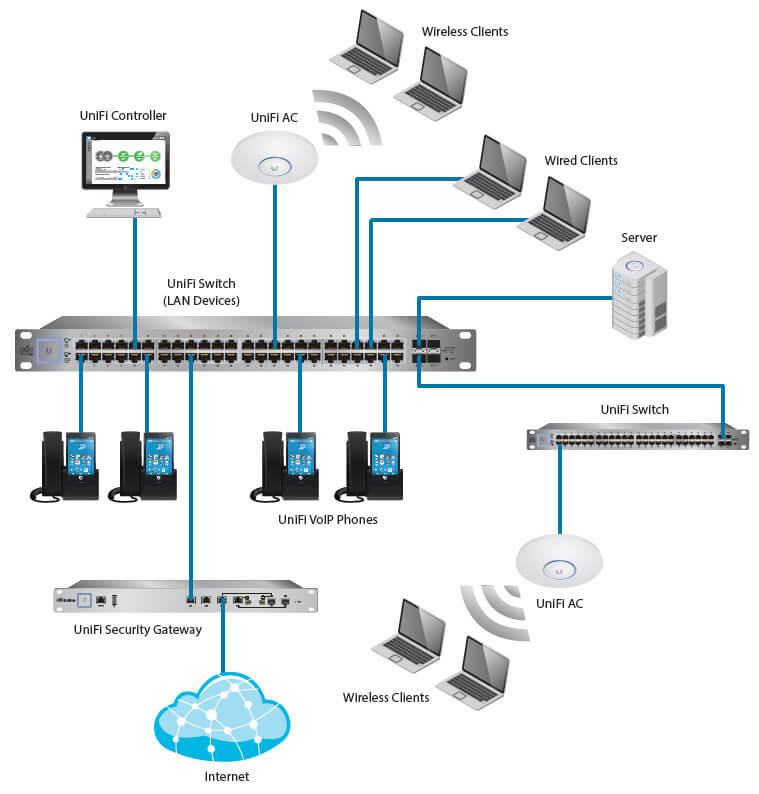 UniFi PoE+ Switches are offered in multiple configurations with 8-port, 16-port, 24-port, and 48-port models. Incorporating innovative industrial design with proprietary airMAX ac technology, the NanoBeam ac is ideal for CPE deployments requiring maximum performance from the smallest possible footprint. Easily create a Point-to-Point or Point-to-Multiple Point bridge between two locations. 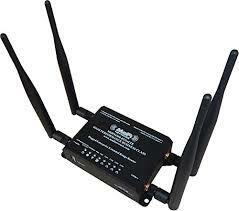 This is ideal to connect to locations wireless onto the same network. The Nanobeam 5AC-19 has a throughput of 450+ Mbps and has a range 15km. Designed for creating a scalable, Wide-Area WiFi, the UniFi AC Mesh features dual-band omni-directional antennas for expanded outdoor range coverage (up to 600 feet). It also features a weather resistant enclosure for indoor and outdoor installation. 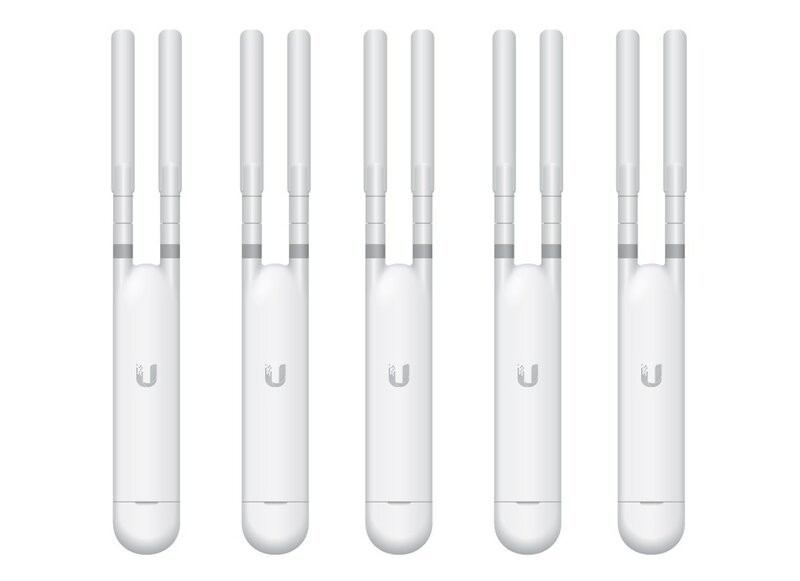 The UniFi AC Mesh base is just slightly larger than a standard pen, making it easy to deploy anywhere. 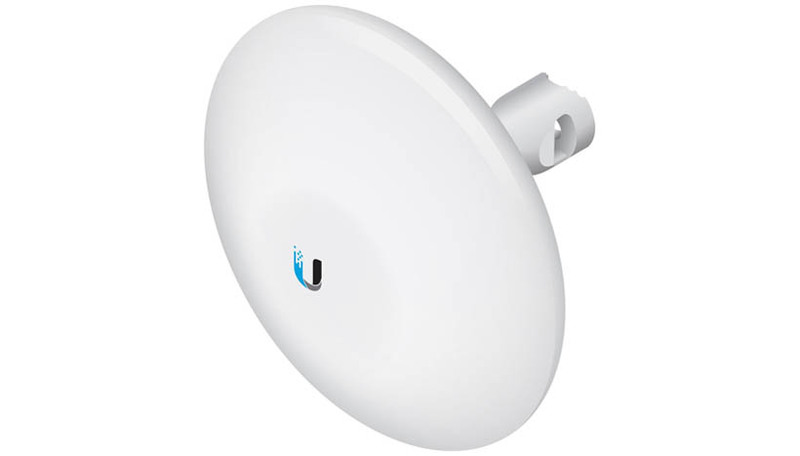 The UniFi AC Mesh can be mounted on a pole, wall, or Ubiquiti high-gain antenna. 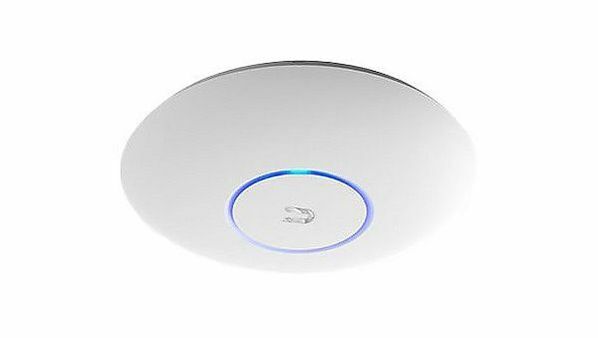 The UniFi AC Access Points feature the latest WiFi 802.11ac, MIMO technology in a refined industrial design and is ideal for deployment of maximum-performance wireless networks. The UniFi AC Pro AP supports simultaneous dual-band, 3x3 MIMO technology in the 5 and 2.4 GHz radio bands. The newly redesigned UniFi Contoller software optimizes RF performance with: Spectral Analysis (collects feedback on channel interference), Band Steering (pushes clients to faster interference-free channels), and Airtime Fairness (minimizes problem-client effects on system performance by limiting their airtime access). There are five models of APs: AC-Lite, AC-LR, AC-Pro, AC-Edu, and AC-HD. (We recommend the UAP-AC-Pro as it offers a balance of strong performance and low cost). The EdgeSwitch delivers the forwarding capacity to simultaneously process traffic on all ports at line rate without any packet loss. Total non-blocking throughput: up to 26 Gbps for 24-port models and up to 70 Gbps for 48-port models. CalComm Systems, Inc has partnered with the most reputable ISP Providers in your area to get you the best rates on your High Speed Business Internet. We provide services for Fiber, Cable, T1, Bonded T1, EoC (Ethernet over Copper), DSL, and Wireless Internet Services for businesses in Southern California. Need help connecting your internet services to your router and switching equipment? Does your business need to add another data or voice connection in your office? We got you covered. Wi-Fi is an essential tool for every business today, but not all Wi-Fi is the same. Getting a WiFi enabled router for your office and calling it a day is not always the best solution. Having WiFi on your main business router can cause your network to slow down to a crawl. We have custom solutions to fit your unique business to help your network run faster and cause you less headache.